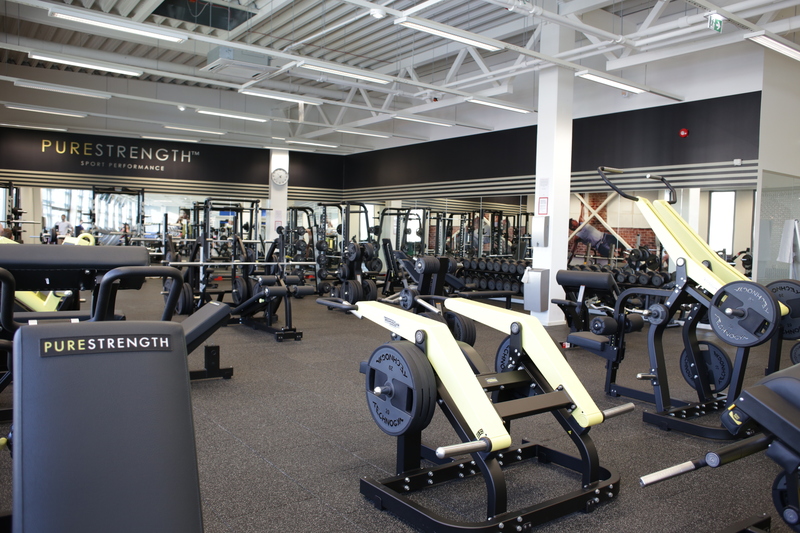 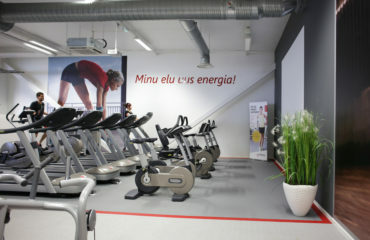 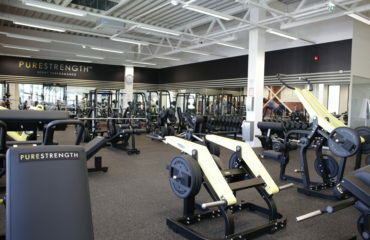 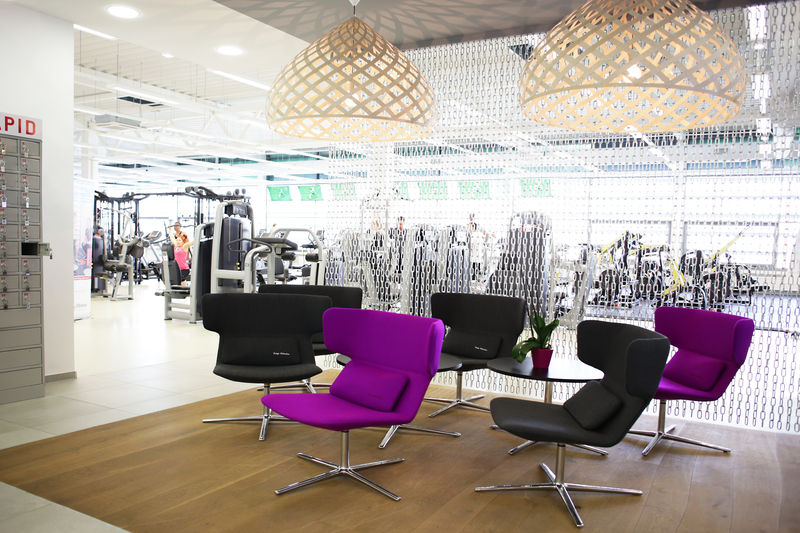 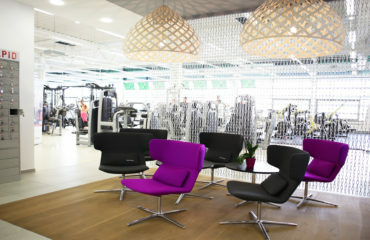 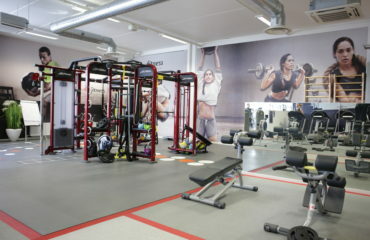 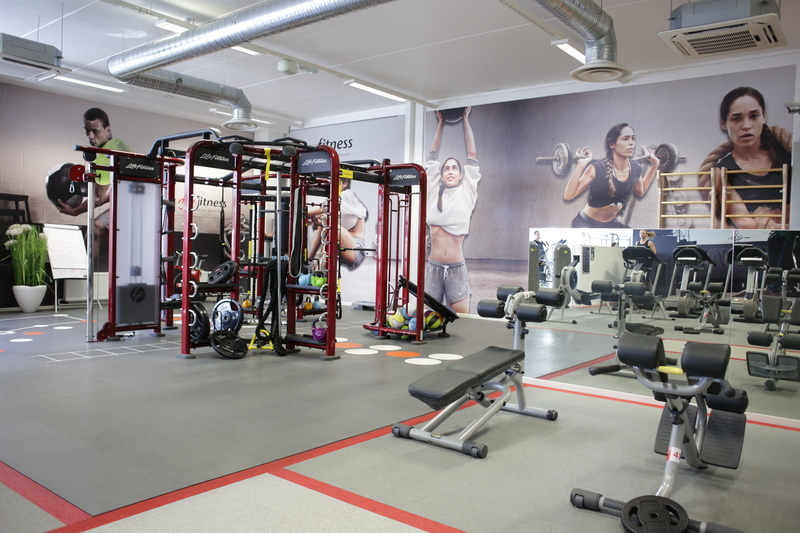 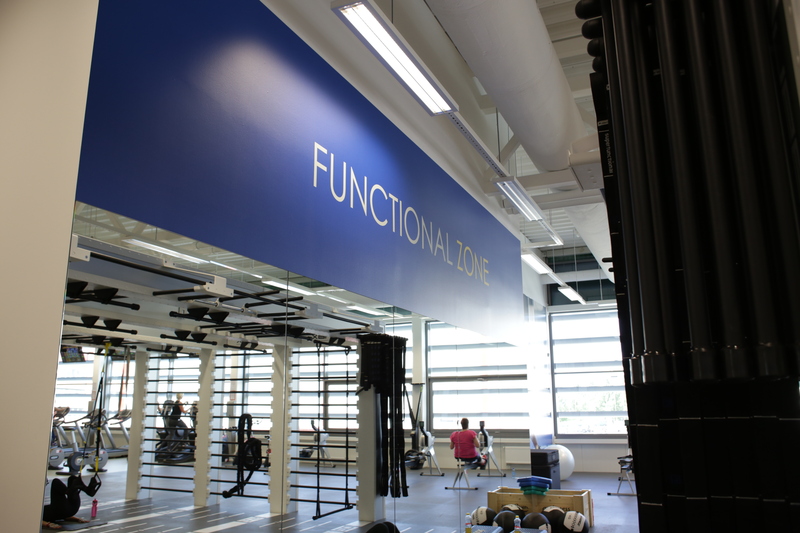 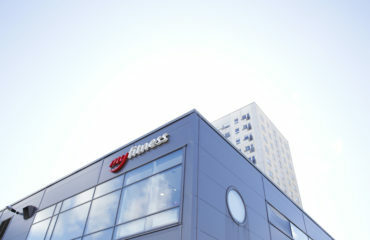 MyFitness Lasnamäe Kärberi club’s weight room is equipped with the newest Technogym machines and has separate Pure Strength and Functional Zone areas. 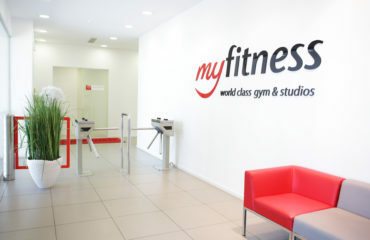 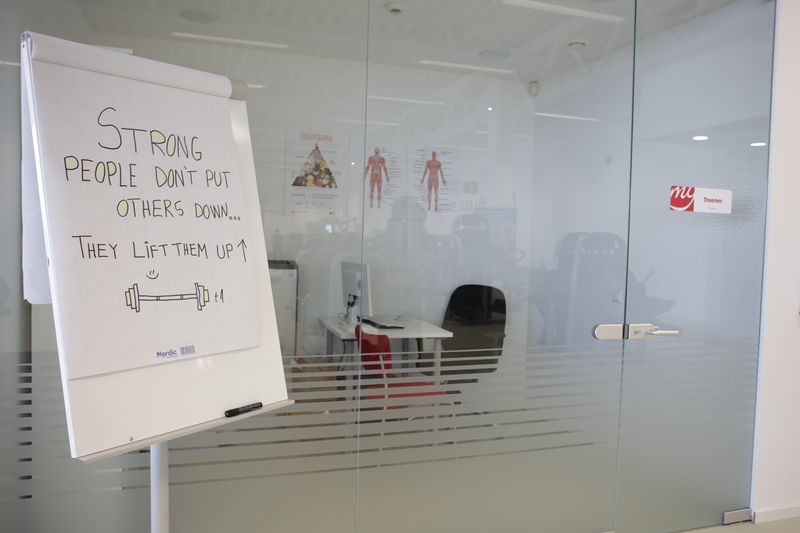 MyFitness’ experienced trainers are ready to advice you. 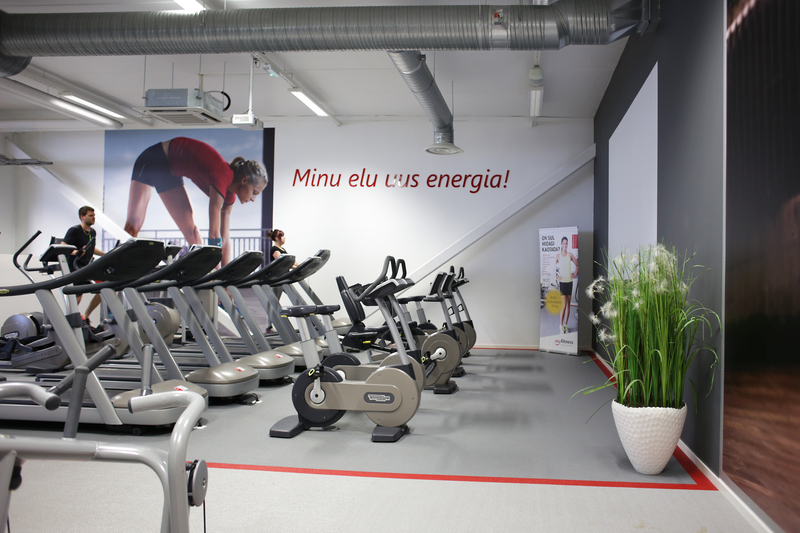 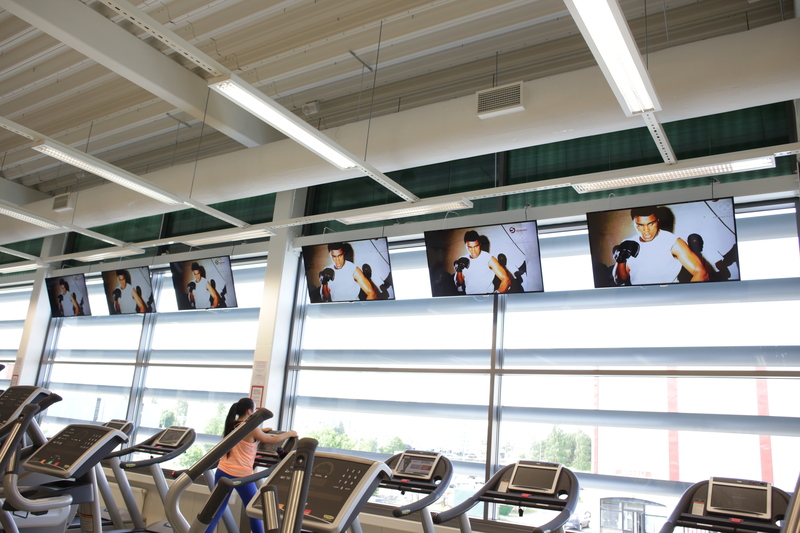 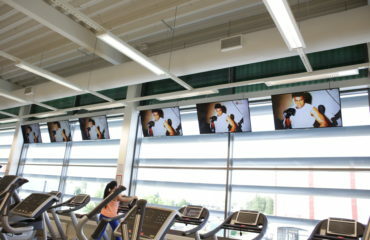 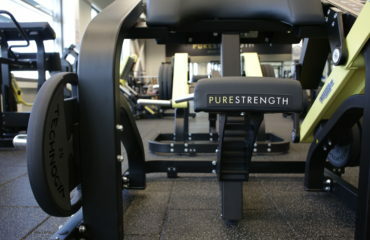 New and versatile training machine Queenax awaits you in MyFitness Lasnamäe Kärberi! 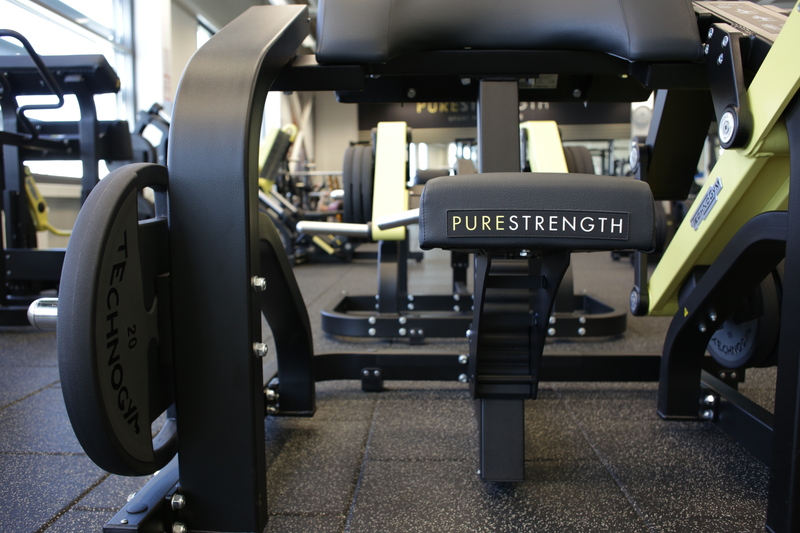 Queenax allows you to perform hundreds of different exercises! 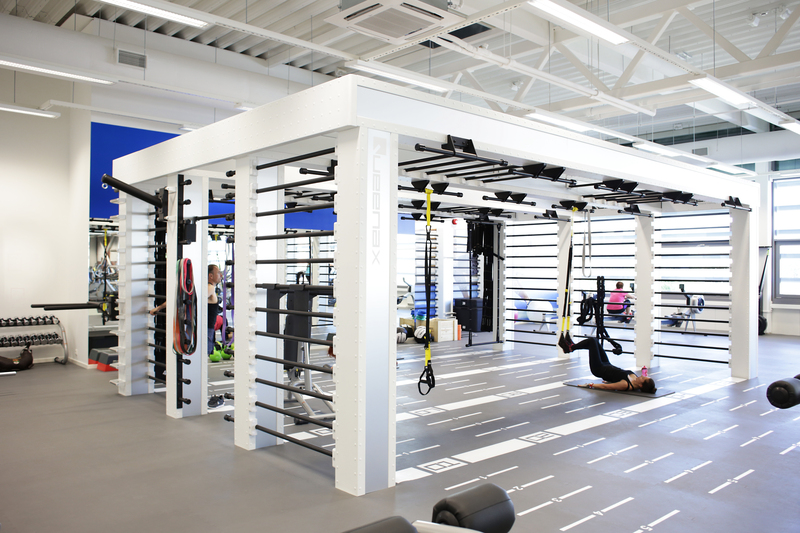 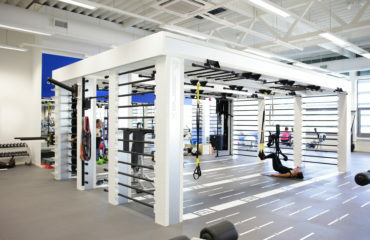 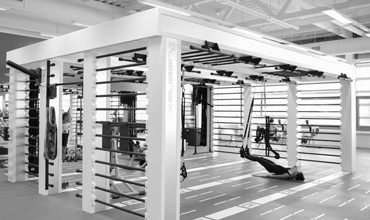 We offer you a unique opportunity to participate in Superfunctional and TRX classes and in exciting circuit trainings – with the help of our trained instructors you can take your exercise on a completely new level. 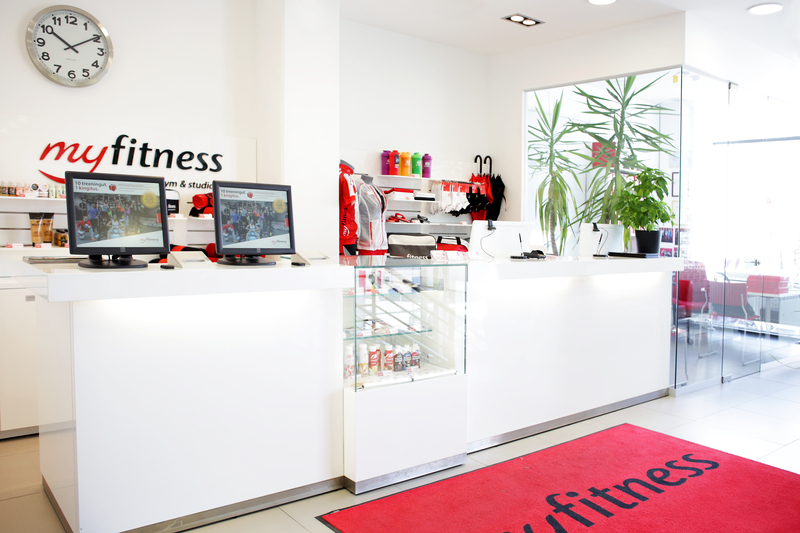 We have furnished an exciting and joyful playroom where kids are supervised by professional and cheerful staff. 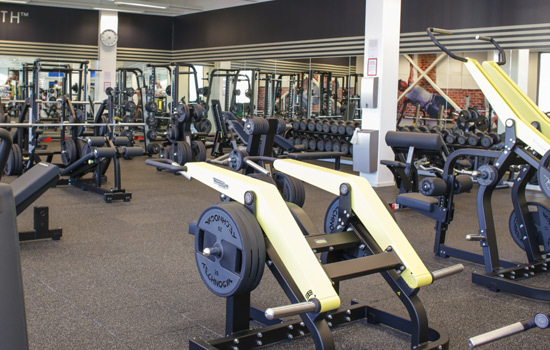 Bring your child to play with us so you can enjoy your training!